RUMOURS are once again swirling in southern Malawi that evil bloodsuckers are on the loose. According to Nyasa Times, last week Mary Pandamanja (24) from Mulora village in the Mulanje district claimed that she had been attacked by bloodsuckers while asleep in her house. 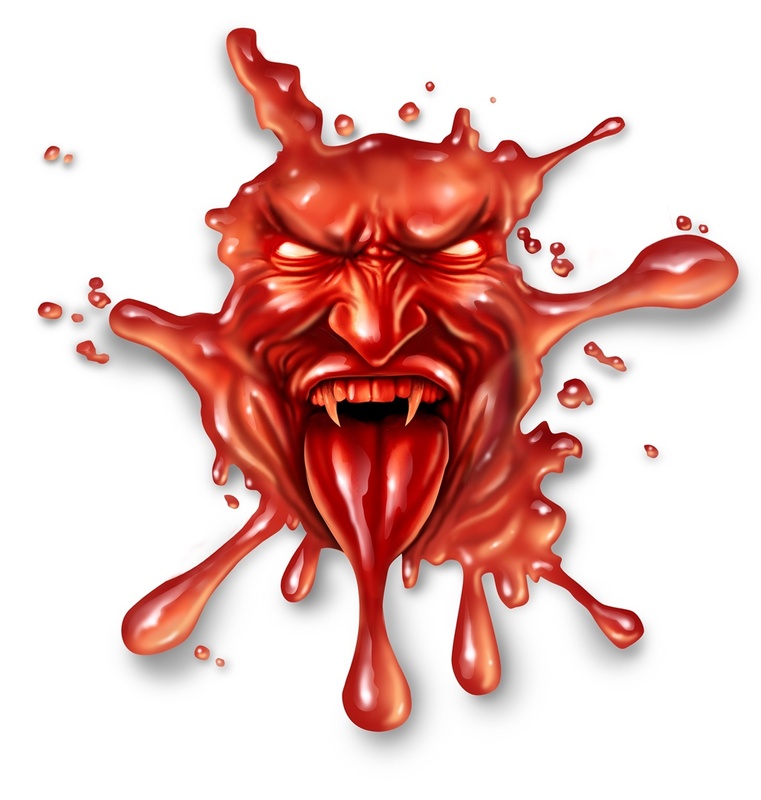 Some Malawians believe that bloodsuckers are people, sometimes believed to be in the service of Satan. The evil fiends pump out people’s blood either to drink themselves to make themselves powerful, or to sell. The rumours can prove deadly, as previous experience has shown. Last year, angry villagers attacked two ambulances they claimed were carrying bloodsuckers, and three others accused of being bloodsuckers were burnt to death. Foreigners are particularly vulnerable to being attacked as bloodsuckers. In the most recent bloodsucking frenzy, a group of officials working for the World Food Program narrowly avoided being moered by angry villagers for being bloodsuckers. They were rescued by community police. Malawi’s government has been increasingly frustrated with the bloodsucking rumours, claiming they are spread by political opportunists trying to destabilise the area. Cop Gresham Ngwira said Pandamanja had been examined at hospital and there was no evidence that her blood had been sucked from her. She has been arrested and charged with giving false information. Ngwira said: “I can confirm that these rumours have started going round again, but as police, we have not yet gathered evidence that these things indeed do happen.